Event details will stay in specific threads, but we will link everything to here once the event is in planning. Consider this an outline of upcoming events, a work in progress, check the planning threads to chime in your thoughts and suggestions. If the link is old or not working, we have not started a thread for that event or it is not currently being planned. 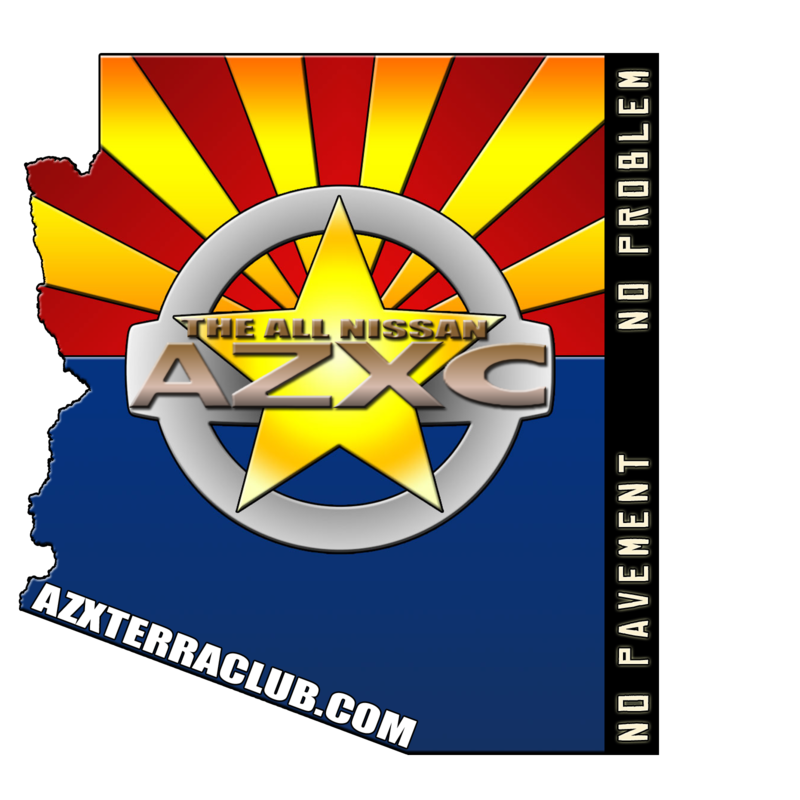 You are more than welcome to start a new thread for the current year, please do so in the AZXC Excursion Club section. Also always check the calendar, it might be more up to date, as this is just a quick view list.